Harry S. Truman was the first president to publicly endorse a national health insurance program. Just seven months into his presidency, Truman sent a special message to Congress proposing a national health care program. The American Medical Association deemed Truman’s proposed national health care plan, which was to be open to all Americans and administered by a federal health board, “socialized medicine.” Others claimed the plan was painted with a red brush. Ultimately, Truman’s national health care proposal was defeated in Congress. Years later, Truman listed this defeat the most troubling disappointment of his presidency. 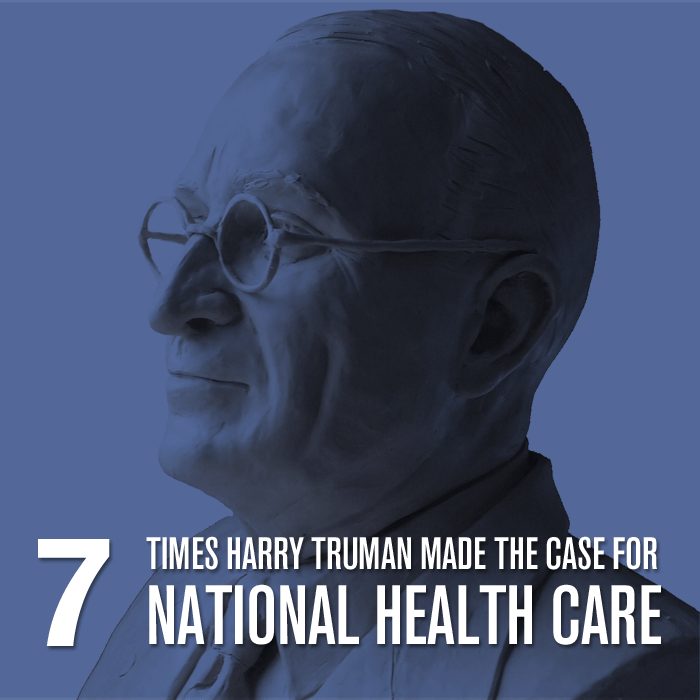 Read on for excerpts from Truman’s most rousing calls for national healthcare. 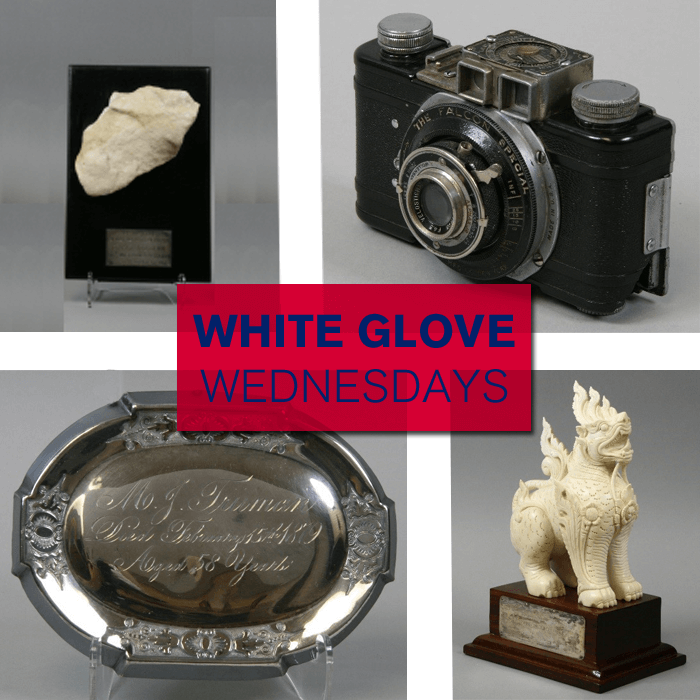 Truman Library Institute Members have unlimited access to the Harry S. Truman Library and Museum every day, but each summer at Members Night, the museum is exclusively yours. 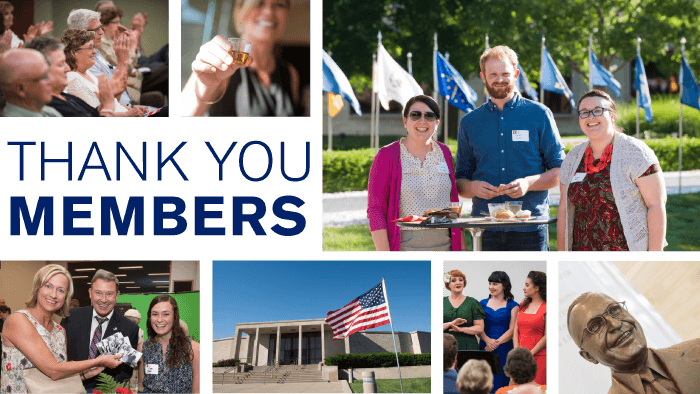 We celebrated the impact your generosity has year-round last week at the 10th Annual Members Night at the Museum on Thursday, June 8.